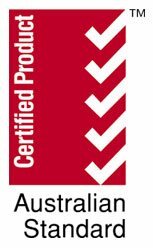 In today’s world there are many who claim to be experts but very few who are experts. 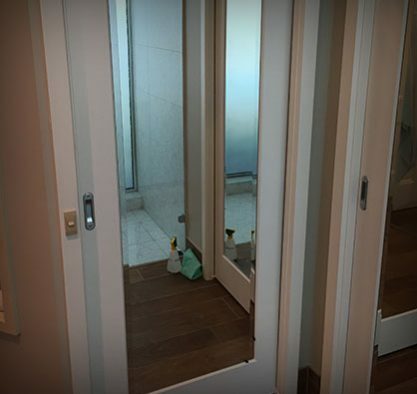 Being equipped with the latest technology is a significant part of being able to provide the service that you deserve from the experts. 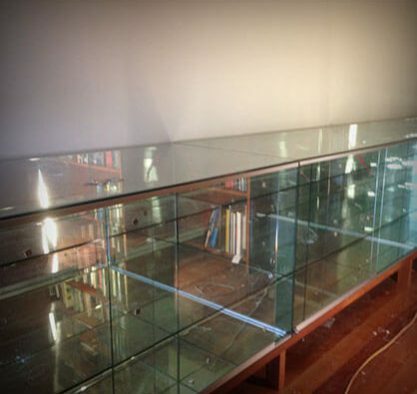 The Glass Suppliers Croydon Locals Trust! 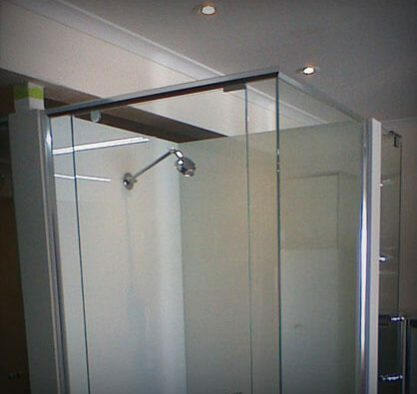 Give your home or office the glass it deserves with the detailed and durable glass products and solutions on offer from the expert glaziers at Bolte Glass. 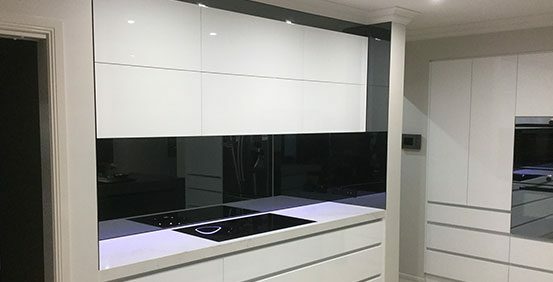 Combining decades of training and hands-on experience the professionals at Bolte Glass have become the leading glass suppliers for Croydon domestic and commercial residents. 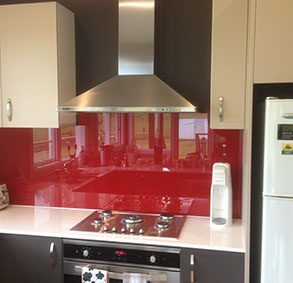 From glass to replace cracked store fronts, to glass splashbacks you can find the glass you’re searching for at the right price at Bolte Glass. 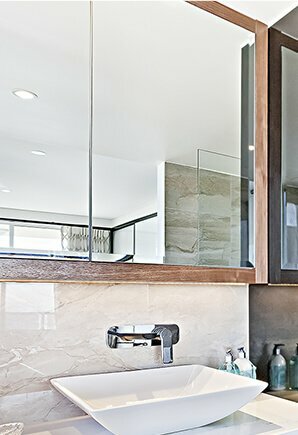 At Bolte Glass we know that each of our customers will have different uses for the glass that we supply. 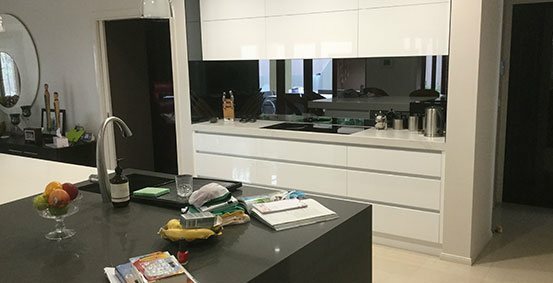 As knowledgeable and professional glaziers we can accurately and precisely deliver glass cut to size for Croydon locals and beyond. 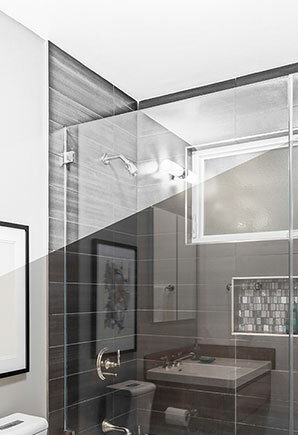 Working directly to the dimensions provided by our customers our custom cut glass will stay strong and in place for years. 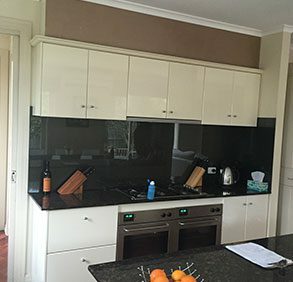 Whether you are after standard, textured, bevelled, or mirrored glass our custom cut glass products will improve the condition and quality of homes and businesses located throughout Melbourne’s metropolitan region. 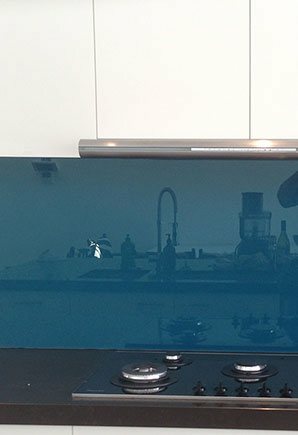 With over 60 years of experience and training in the industry the team at Bolte Glass have gained a solid reputation for customer service and satisfaction with the quality and condition of our resilient glass products and our extensive glass repair services. 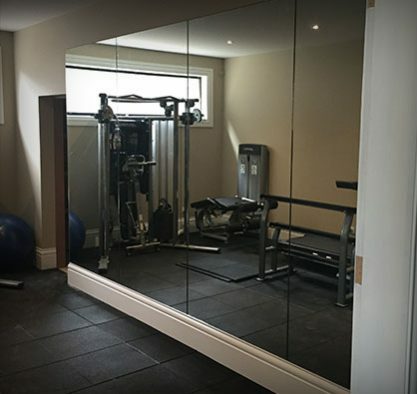 To help homeowners add character to their living space, and to ensure store owners have their store fitted out correctly, Bolte Glass can provide exceptional and flawless mirrors cut to size for our Croydon customers. 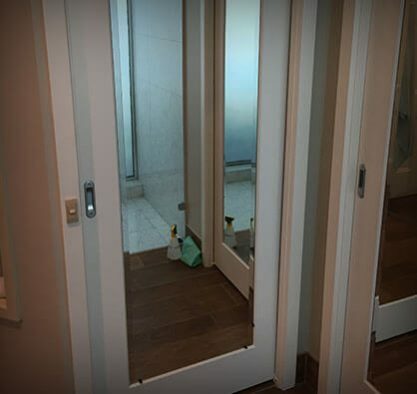 Spot and imperfection-free our mirrors perfectly reflect whatever is in front of them, making them highly-desirable for use in a number of applications. 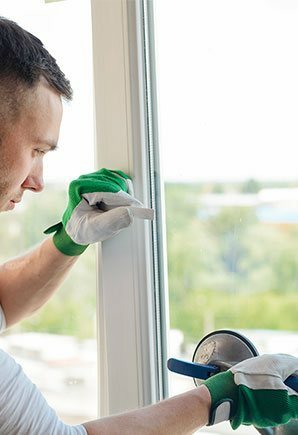 Have you noticed hairline cracks starting to trace their way across a window pane in your home? 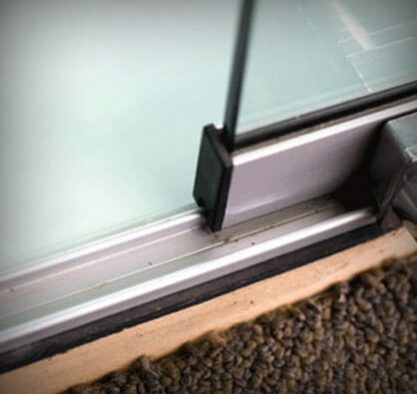 Has a rock or ball bounced through your window. 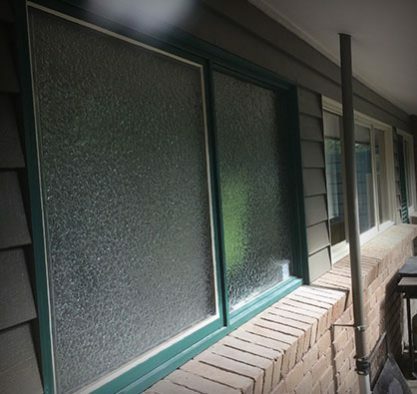 Thanks to our prompt and cost-effective glass replacement Croydon locals can enjoy their windows again without worry. 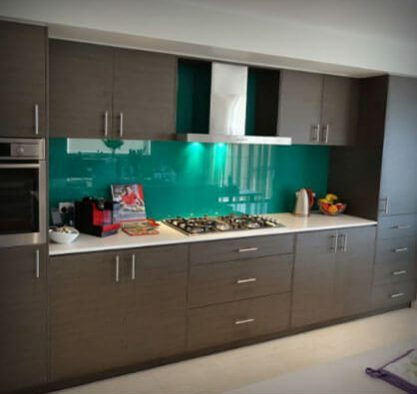 To speak directly to our glaziers about how we can solve your glass needs call us today on 03 9729 3855. 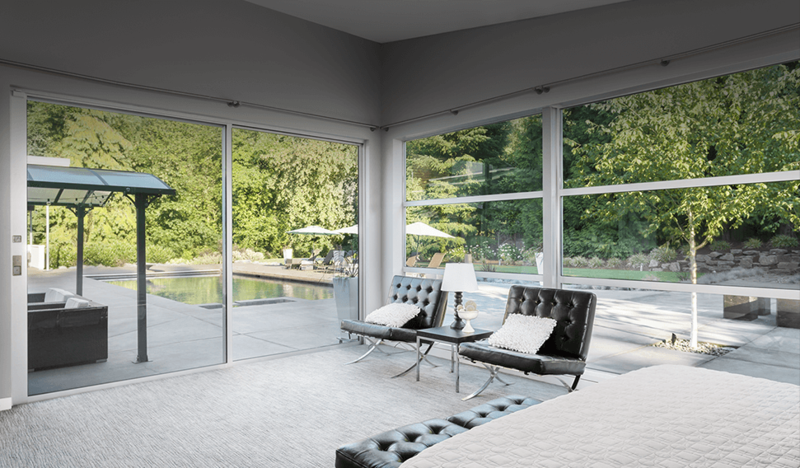 Needed two panes of glass cut to size for the house. They had them ready in about 5 minutes.